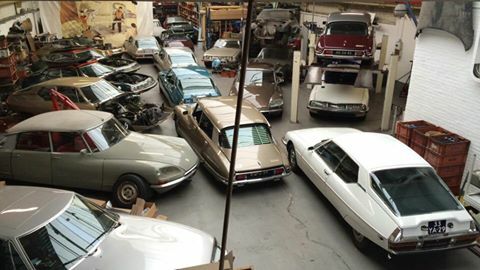 Your Citroën DS, SM & Maserati Merak Phase I specialist with over 35 years of experience. 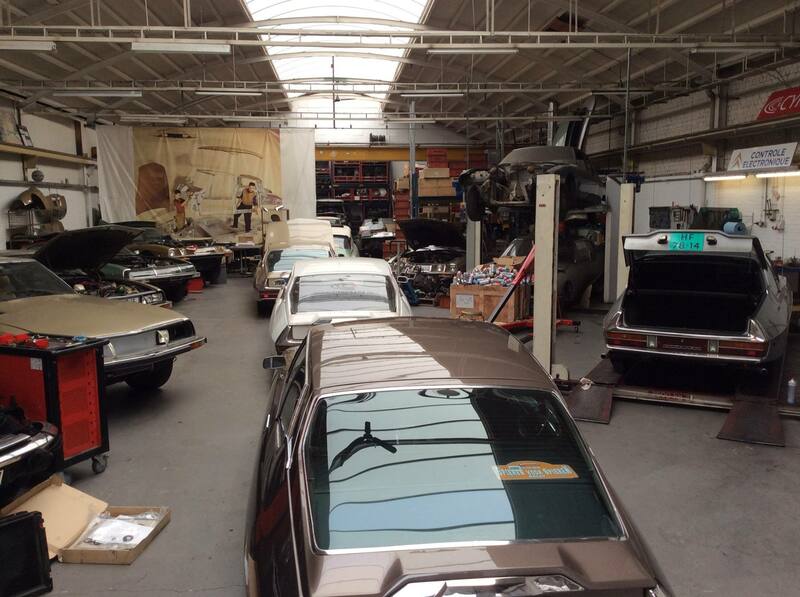 From technical maintainance, engine overhaul, damage repair, interior & extorior restauration, CitroSars will be at your service. Visit our parts webshop, we ship worldwide. For special requests or quotations, please call or mail us.